The past few years we’ve seen a shift in consumer focus to caring considerably more about what we consume and apply to our skin. We’ve also witnessed a trend in consumers demanding products with more natural ingredients. It’s for these reasons you’ll see more products, particularly beauty products touting ingredients straight from miraculous and natural sources. One such product is a Dead Sea mud mask. The Dead Sea is a long, narrow lake located in the Middle East between Jordan and Israel. It is the lowest elevated body of water on Earth sitting at <1,410 feet below sea level. The waters of the Dead Sea are extremely high in salinity, meaning they have a much higher salt concentration than ocean water. The high salinity causes bathers in the Dead Sea to float on top of the water rather than just under the surface of the water. Within and surrounding the Dead Sea, you cannot find any living organisms apart from bacteria. The high salt levels and deposits along the shores make the Dead Sea inhospitable to life. So Why Would I Put a Dead Sea Mud Mask on My Body? We’re glad you asked! Apart from the tremendous amount of salt, the Dead Sea also contains magnesium, potassium, zinc, and bromine. Each of these compounds has a different positive effect on your skin which is why a Dead Sea mud mask is such a sought-after product. Magnesium promotes cellular processes, increases the rate at which your skin tissue heals, heals damaged skin, and helps reduce acne. Potassium helps reduce any puffiness in the skin and replenishes moisture in the skin. Zinc helps fight acne and protects against harmful rays from the sun. It’s a common ingredient in acne and sun care products. Bromine smooths your skin while reviving it and repairs skin cells. Sodium acts as a cleanser and exfoliator while also pulling out toxins from the skin. Since ancient times, royalty and wealthy families have traveled to the Dead Sea to experience the mud’s rejuvenating effects. Legend has it that even Cleopatra partook in the Dead Sea’s mud and used it to keep herself looking young. The combination of these minerals has been proven to help relieve many skin problems including acne, eczema, rheumatism, and psoriasis. How Are the Minerals Extracted? 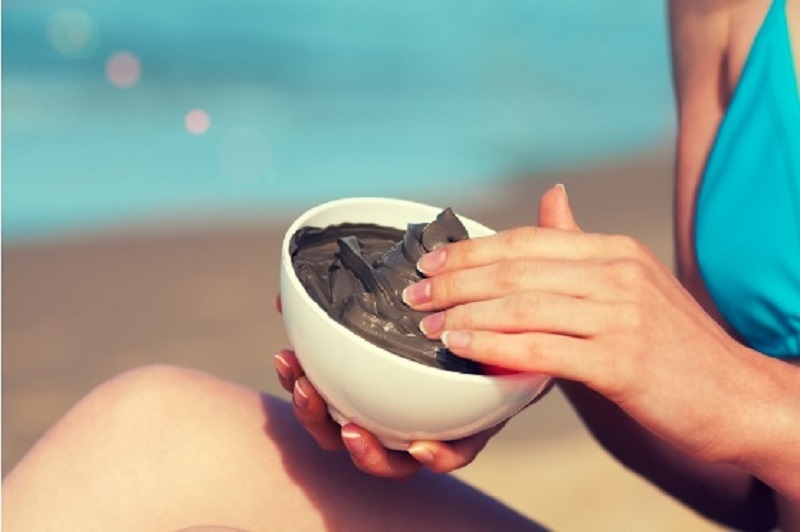 If you aren’t able to travel to the Dead Sea to slather its mud on your body as you swim, purchasing a Dead Sea mud mask is the next best thing. To extract the minerals from the sea, mining companies create shallow pools along the shore called salt pans. As water evaporates into the air, salt and other minerals are left in the pan. The dried minerals are then raked up, packaged, and sent to various companies who add those chemicals to their products. 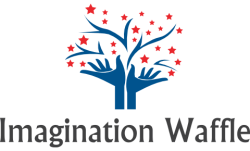 Many of those companies make beauty products. What Are Other Benefits of Dead Sea Minerals? The better question is what can’t this stuff do. These minerals will help extract dirt and oils from your pores. 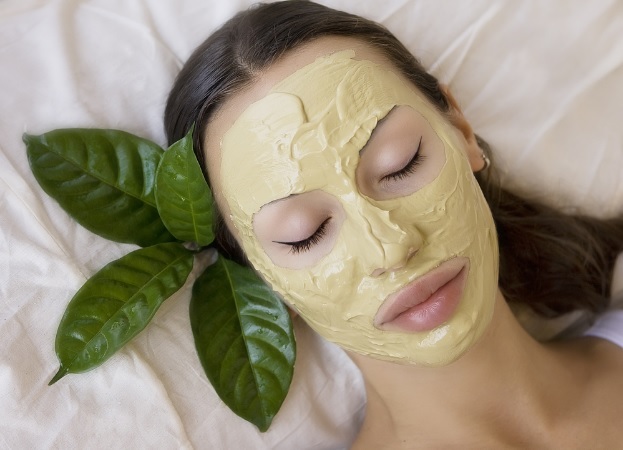 The salt in a Dead Sea mud mask will also help to disinfect the pores, preventing new bacteria from infecting the skin. While consuming too much salt can cause you to feel very thirsty, the salt from the Dead Sea can help with rehydration when applied on the skin. It does this by strengthening your skin’s lipid barrier which allows moisture to pass through. Minerals from the Dead Sea can also help with encouraging hair growth. The exfoliating properties help to stimulate the hair follicles while the sulfur, an excellent source of protein and amino acids, nourishes the hair follicles. The Dead Sea is certainly not too good to be true. Nature is full of amazing compounds and nutrients that help heal and nourish our bodies. 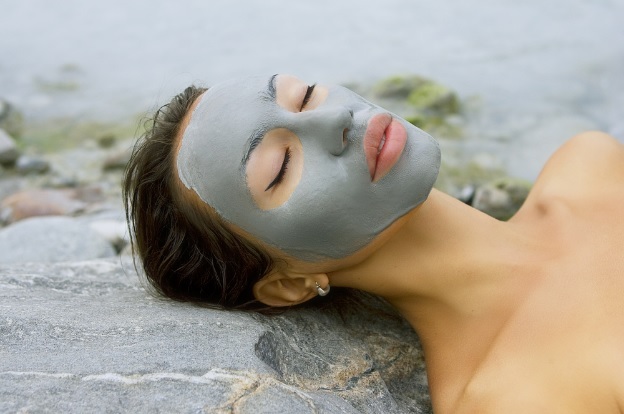 When looking for a Dead Sea mud mask, look for a product with high reviews as well as one that is 100% all natural. Rejuvenating and healing your skin doesn’t need to be a challenge when you seek the answer in nature.